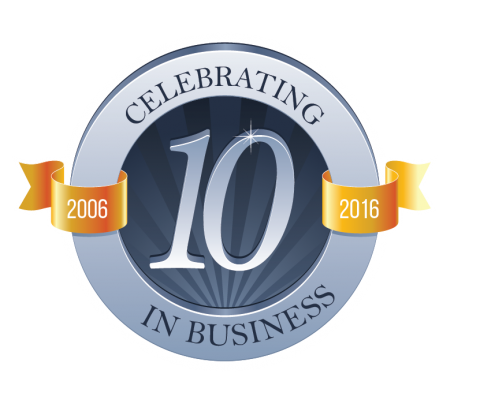 After 10 years in business and many, many electrical jobs later we are proud to be celebrating our 10th anniversary. Ten years in a sector that is constantly and rapidly advancing is an achievement we can be proud of. It means we have managed to establish ourselves as a respected trade and we would like to thank all our customers for their continued custom in achieving this. We are grateful for the support and loyalty of a great number of people and are well aware that without them would not be in such high demand for work as we are today. Thank you!